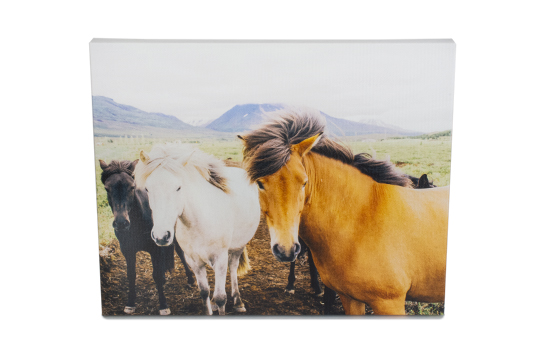 Turn any photo or graphic into a work of art by using our sturdy, low-maintenance canvas with high quality print images. 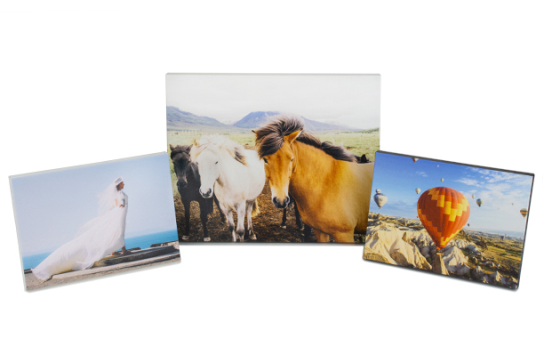 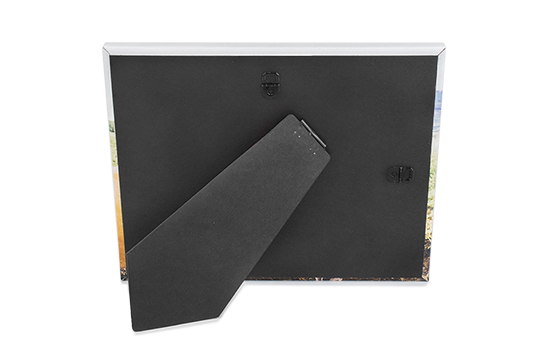 Our Tabletop Canvas Wraps offer beautiful display of your photos on any desk, shelf, or entry area table. 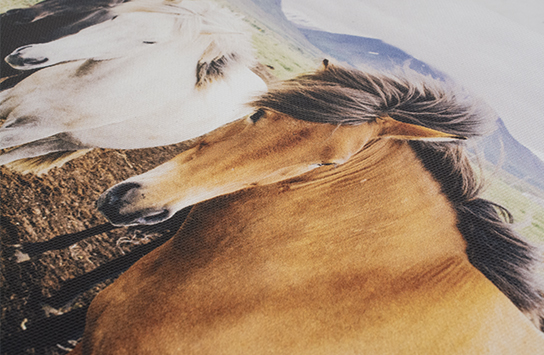 The print media is acid free, bright white and has a medium texture. 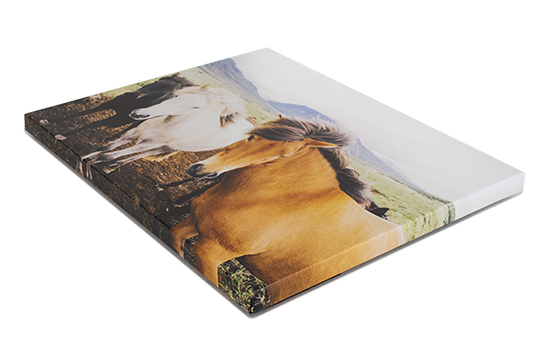 The material is a 100% polyesterbase with a 2x1 weave.